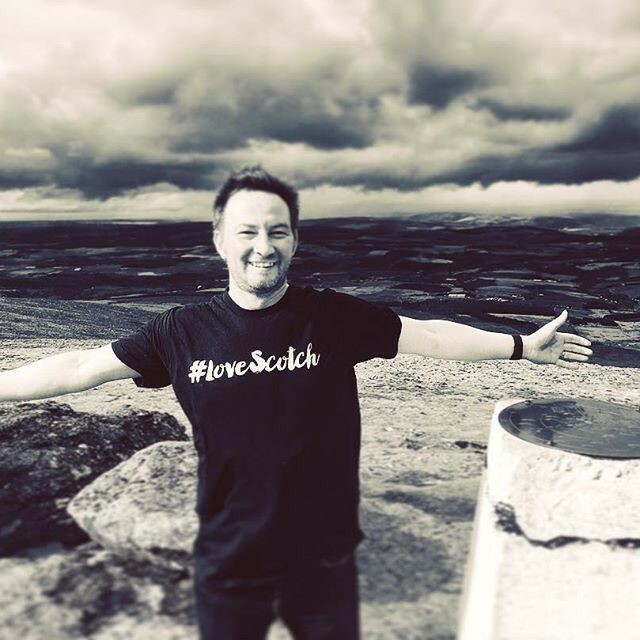 Ewan Gunn embraces the world of Scotch! All photos courtesy Ewan Gunn. Scotch whisky should be had as is, no ice, no water, no soda and no cocktails! Besides, it’s for rich old men anyway! You don’t even need to market it because the guys who can afford it and have a taste for it will buy it anyway. Right? Well, if you ask any whisky expert, and particularly here, in Scotland, the reactions to all those questions are a resounding no! Scotch is for everyone, every gender, every occasion and even for almost every taste! In fact, experts and well respected whisky writers like Charles MacLean and Jim Murray constantly rubbish stereotypes and adamantly champion Scotch as well as whisky from other countries (including American bourbon, Canadian rye among others) by saying that they are to be enjoyed any way the drinker pleases! Diageo, arguably the biggest brand name in the alcohol industry, has a huge stake in Scotch and its success. Hence, they have employed a plethora of talented, passionate, sophisticated and fun people who are looking to change the perception of Scotch and get younger people (still of legal drinking age, of course) to embrace the magic of Scotch whisky through worldwide campaigns, social media and one charismatic duo: David Beckham and Ewan Gunn together have taken on the challenge to make Scotch “cool” through the single grain Scotch whisky, Haig Club, which inspires cocktails and good times with good friends without the misconceptions of the drink! What is the impact of having David Beckham involved with Haig? Our intention with Haig Club is to welcome new drinkers to the world of Scotch. By partnering with David, who is unquestionably a cool, stylish global icon, we are able to open up Scotch to young adults who might not otherwise have considered it. David also brings a fresh approach to how we launch and market the brand. With David, we have a hard-working and committed partner who is passionate about Haig Club and very much emotionally invested into it. The level of dedication he has shown is both rare and extraordinary, giving us confidence that we are working with someone who is committed to ensuring we grow the brand together. What other international celebrity would you want to join the Diageo family to promote a Scotch? 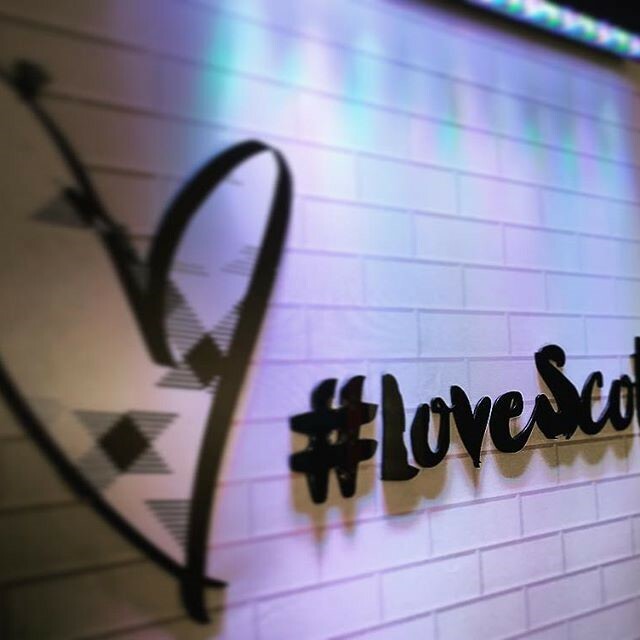 We’ve recently hosted International Scotch Day events with world famous supermodel Coco Rocha and Hollywood actress Frieda Pinto which was really exciting. Both have been fans of Scotch for years, and certainly do a lot towards exploding the myth that Scotch is “an old man’s drink”, which is, frankly, ridiculous. How many countries have you visited since you have been a Global Brand Ambassador? To date I have visited 78 wonderful countries around the world, and have had the great fortune to meet fans of Scotch whisky in every single one of them. I love seeing the many and varied ways in which cultures all over the world have embraced Scotch Whisky and made it their own – in terms of how they drink it, but also how it has often become ingrained in their culture. What countries do you still want to spread the word of whisky to? There are still parts of Africa and Latin America which I haven’t yet visited, many of which are either already strong Scotch markets, or are increasingly enjoying Scotch whisky. 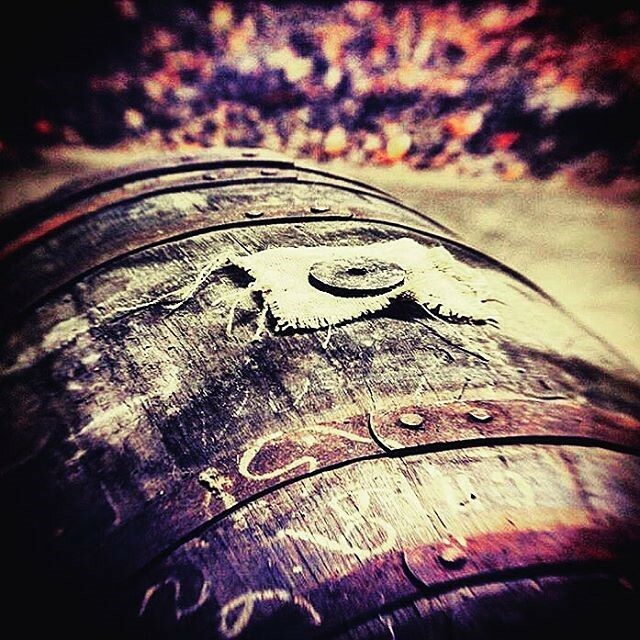 The beauty of Scotch is that it is loved the world over, and the passion for it just continues to grow. What was the impact of International Scotch Whisky Day? International Scotch Day was an opportunity to celebrate the world’s favourite whisky and to shine a spotlight on the entire Scotch Whisky category. Scotch has been built on its integrity, quality and authenticity, and no other spirit can offer as diverse a range of tastes, textures and flavours. On International Scotch Day, we invited people across the world to raise a glass of Scotch and celebrate with a drink that’s made to be enjoyed with good company, wherever, whenever. I think the number of “Scotch selfies” that flooded the internet that day (and since) are testament to the impact of International Scotch Day and how well it was embraced around the world. What is one distillery that has been mothballed that you would like to resurrect if you could? That’s a really hard question to answer. I started my career in Scotch nearly two decades ago working with single cask bottlings, and I’ve tasted some extraordinary samples from most mothballed (and closed) distilleries. However, I also fully understand the reasons why these distilleries were mothballed or closed, and simply having tasted some great liquid from them isn’t reason enough to consider resurrecting them, especially given that in many cases it would be virtually impossible to do so. What distillery in the Diageo portfolio is unknown or does not get the proper recognition and appreciation it deserves? We certainly have a few hidden gems, and some of these do pop up occasionally in our annual Special Releases range. One of my favourites is Benrinnes which is so highly prized by our blending team that we rarely have the opportunity to bottle it as a single malt. However, when we do, it is always exceptional – the last expression I tried was rich and powerful with tremendous depth, intensity, and spice. What was the inspiration to join the liquor industry? I was introduced to Scotch by my father whilst on a family holiday on Islay (my grandparents lived on Islay for the latter part of their lives). I immediately fell in love with the complexity and layers of flavour and have loved Scotch ever since. I also love to travel and experience new cultures, so working with Scotch allows me to really combine the things I am passionate about every day of my life. What led to Diageo and subsequently Haig Club? With the largest and most diverse range of Scotch whiskies of any company in the world, Diageo had always interested me, and the huge number of highly skilled and passionate people I get to work with in this company remind me every day just how lucky I am to be here. One of the most rewarding parts of my job is introducing new drinkers to Scotch whisky. Often, they have preconceived ideas about Scotch – sometimes about the flavour and sometimes about all the “rules” that supposedly exist around how to enjoy it. 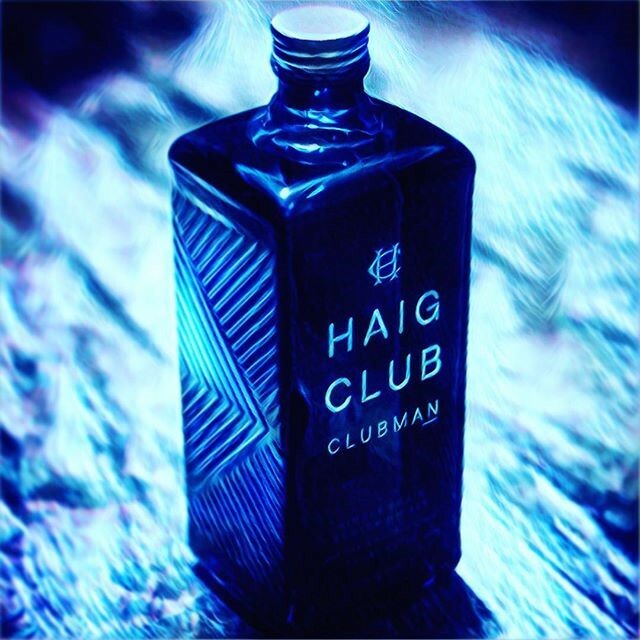 Haig Club helps to dispel a lot of these ridiculous myths and instead welcomes new drinkers to Scotch with an unpretentious style that I really love. Jetlag can certainly prove challenging, but probably the biggest challenge is keeping on top of things like admin and emails whilst rarely sitting down at a desk. Fortunately, people tend to be fairly understanding when I’m late in replying to emails. Is it hard to have a work-life balance with all the travel? Does family join you from time to time? Do you travel for pleasure anymore? Fortunately, I love traveling and have done so for all of my professional life, so I have become fairly good at balancing work and personal life. Also, when you work in this industry the two tend to merge somewhat, which is actually something I love rather than consider an issue. Many of my friends are also industry colleagues. I do also travel for pleasure – I’m always looking for new places to explore. I recently spent some time traveling up the west coast of South Africa. It’s an area often overlooked by foreign tourists, but is really beautiful and friendly. 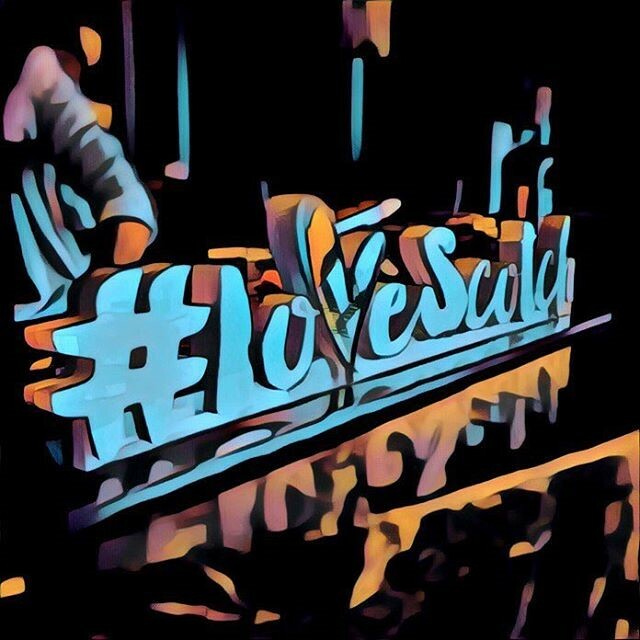 More of the same – in a few weeks I will be heading to Asia to do a six-country tour, training some of our sales and marketing teams on Scotch Whisky with the launch of our new education platform: #learnscotch. I’ll also be sampling as much of the local cuisine as possible. Jim Beam Urban Stillhouse Asks: What’s Your Jam?